Vaporise the opposition in the light-speed future of sport. 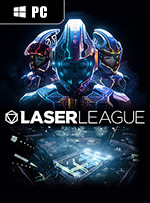 An all new multiplayer experience - easy to pick up, but near impossible to put down, Laser League starts as a simple test of your reflexes, but soon becomes a strategic showdown with deep team tactics. Combine your class abilities, dominate the pitch, eliminate your opponents and claim your place on the podium. Beat Mastery challenges and level up to unlock hundreds of kits and customisations. Rise up the leaderboards and become a sports legend of 2150. 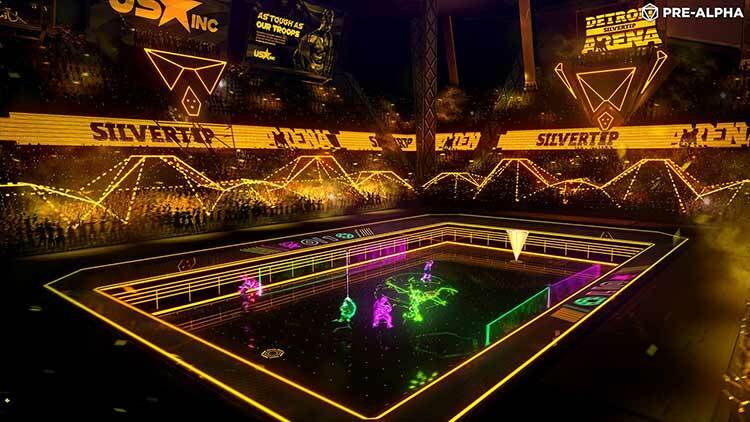 Laser League, like nothing you’ve played before. 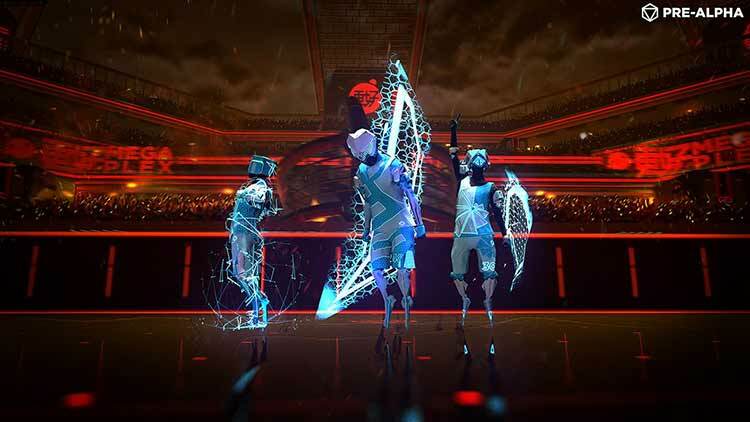 All in all Laser League has released in a very strong position and although the class pool is admittedly on the small side, the early access process has given the devs time to carefully balance the action and add a really strong layer of polish. 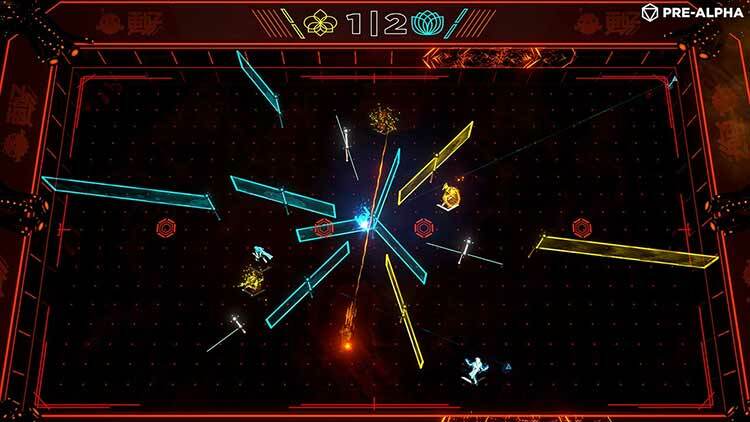 This well-balanced package comes with solid and accessible mechanics, and the whole thing is covered with a unique futuristic style that has plenty of pop. 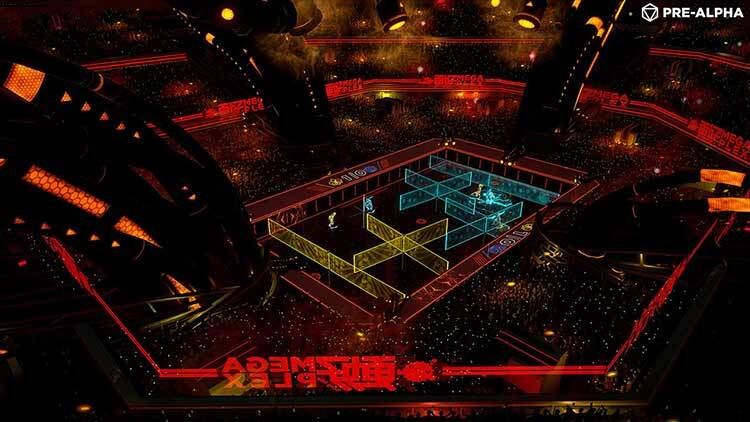 Laser League ist so einfach, vielseitig und fesselnd... eigentlich erstaunlich, dass es das einzige Spiel seiner Art ist. Im Handumdrehen hat man das Prinzip verinnerlich, weicht andersfarbigen Schranken aus, aktiviert eigene, wirft Gegner zu Boden oder macht sich im richtigen Augenblick unverwundbar. 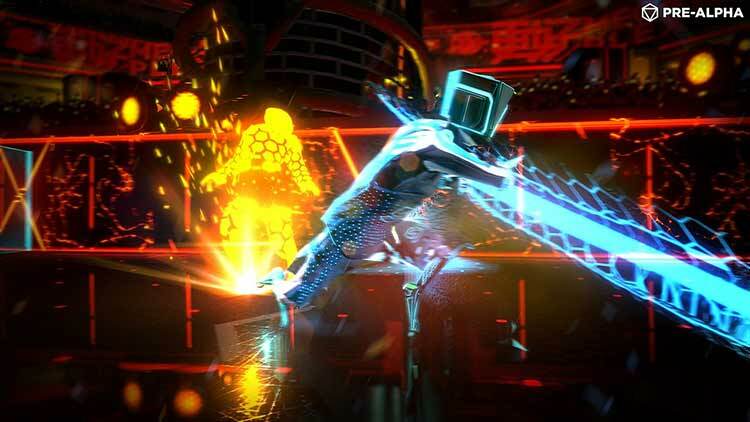 Laser League, c’est ce petit concept sympa qui peut nous amuser quelques minutes, mais qui révèle ses problèmes sur le plus long terme. Certaines parties sont intenses, cependant quand il faut approfondir la meta, on se rend compte que le manque de modes et de variations finissent par tuer le jeu de Roll7. A peine sorti, déjà déserté : les joueurs semblent déjà avoir fait demi-tour malgré des premiers instants pleins de promesses. Dommage.